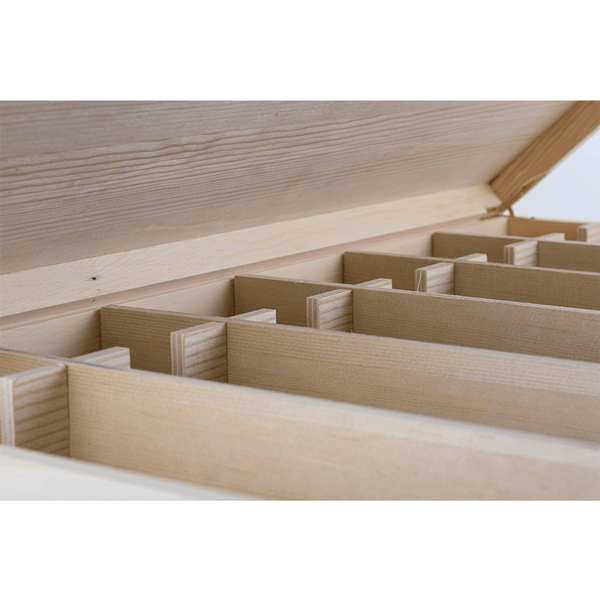 Designed for premium wine gift presentation, this timber wine presentation box with solid timber lid, holds 6x bottles of wine in style and safety. 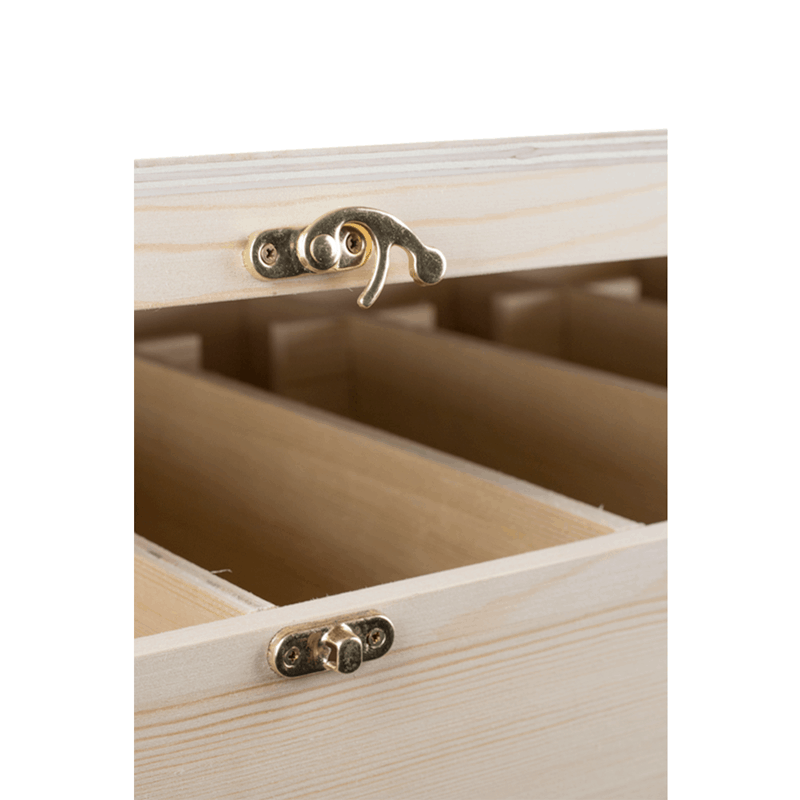 The is fixed with quality brass hinges and the lid lid can be branded with a laser engraved company logo or personalised messaging. 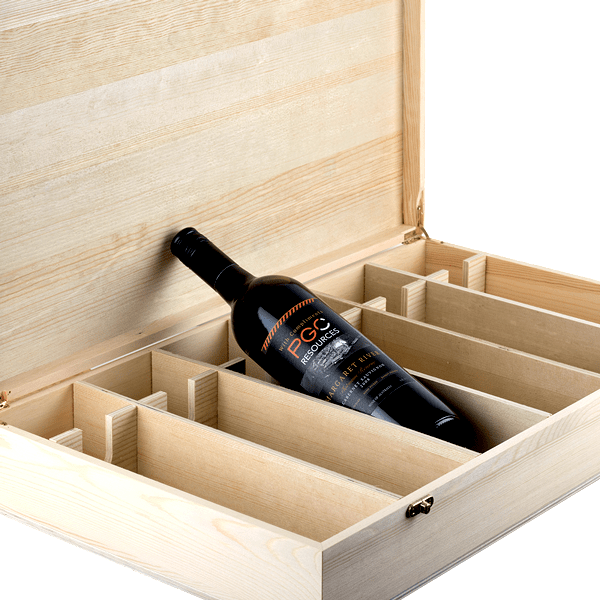 When packaged with “Wood Wool” this adds class and safety to the wine upon transport and presentation to the recipient.